Dripping Springs — also known as the “Wedding Capital of Texas©” — is one of the best spots to savor an authentic Texas Hill Country vacation. Majestic live oaks, rolling emerald hills, and fields of bluebonnets (in the spring) greet you as you enter town. Weddings have long been a great excuse to travel to Dripping Springs, but the town’s boutique shops, wealth of artists, vineyards, craft breweries, and local distilleries make it a destination for everyone. Along with all the stuff you can see and do every day, you’ll find there are quite a few events in Dripping Springs that you won’t want to miss while you’re here. Discover what’s going on in Dripping Springs throughout the year below. Gaze in wonder at the shining night skies of Texas at this free annual event held at Dripping Springs Ranch Park. The festival features art, photo, and poetry contests along with other fun activities. This three-day celebration begins with the Grand Parade and includes free music and entertainment on two stages and the Mighty Thomas Carnival. Food, beer, street dances, cook-off competitions, and more than 150 arts and crafts booths and business vendors are also part of the lively annual event. Downtown Dripping Springs comes to life every month at First Thursday Drippings Springs. This monthly event is one of the best ways to fully experience all that Drippings Springs has to offer with live music, art, dining, and shopping. Immerse yourself in early Texas history during Pioneer Day at The Pound House Farmstead. Watch as performers dressed in period clothing participate in reenactments and demonstrations, listen to live music, shop vendors, and tuck into some tasty Texas barbecue. There are even activities for the kids, including a petting zoo, and rides on a horse-drawn covered wagon. Taste Dripping Springs' spirited side when you follow the Dripping with Taste Trail. Visit up to four of the 22 participating wineries, breweries, and distilleries in a day and get your passport stamped to enjoy free tastings and perks. For more than 75 years, the Dripping Springs Fair and Rodeo has brought some of the finest professional cowboys to town. 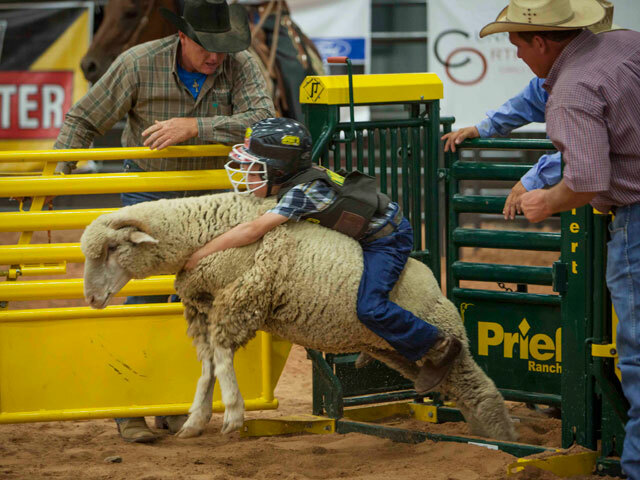 Along with all the CPRA Rodeo events and mutton bustin’, savor a selection of food and beverages, take in all the live music and entertainment, and browse the arts and crafts vendors. Enjoy intimate performances on six stages at the Dripping Springs Songwriters Festival, a three-day extravaganza that brings more than 45 songwriters from around the world to town. Featured songwriters are Grammy winners and nominees, Nashville Hall of Famers, and Billboard toppers. Kick off the holiday season with a special tree lighting ceremony, Christmas carols, pony rides, arts and crafts, live entertainment, and photos with Santa Claus at Christmas on Mercer Street.